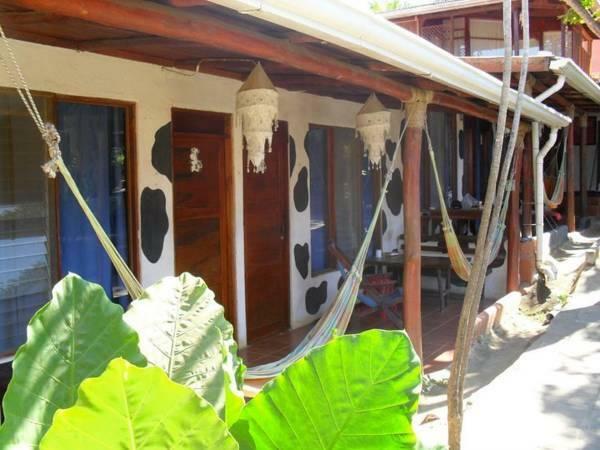 ﻿ Best Price on Hostel La Botella de Leche in Tamarindo + Reviews! 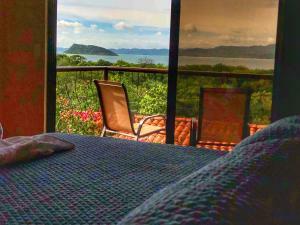 Offering an extensive garden with an outdoor lounge area, a shared living room with TV and swimming pool, Hostel La Botella de Leche is located 984 feet from Tamarindo Beach. 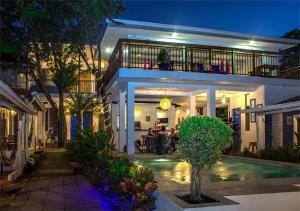 The air-conditioned rooms offer basic décor and a terrace with hammocks and seating area. The bathrooms are private and come with shower. Free WiFi is provided throughout and there is also a smoking area and an on-site library. Guests are free to use the common kitchen to cook or they can find a variety of restaurants within 1969 feet from the property. 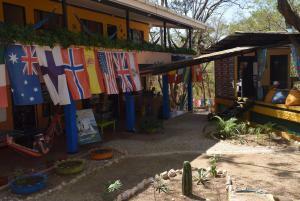 Hostel La Botella de Leche is 5 minutes’ walk from Tamarindo town center and 1 hour’s drive from Daniel Oduber International Airport. 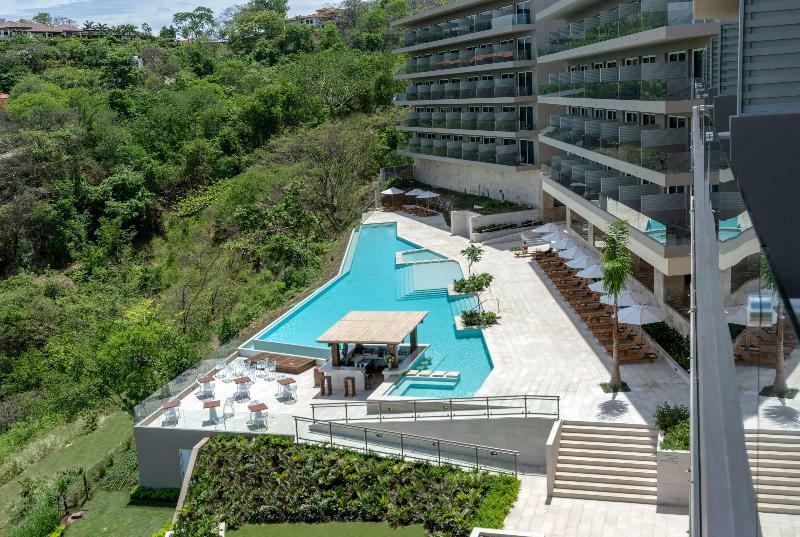 A deposit via bank wire or PayPal is required to secure your reservation. Hostel La Botella de Leche will contact you with instructions after booking. Please note guests who don't pay reservation previously need to notify hotel 48 hrs before arriving so the hotel can honor reservations. Reservations are automatically lifted after 16:00 hrs.